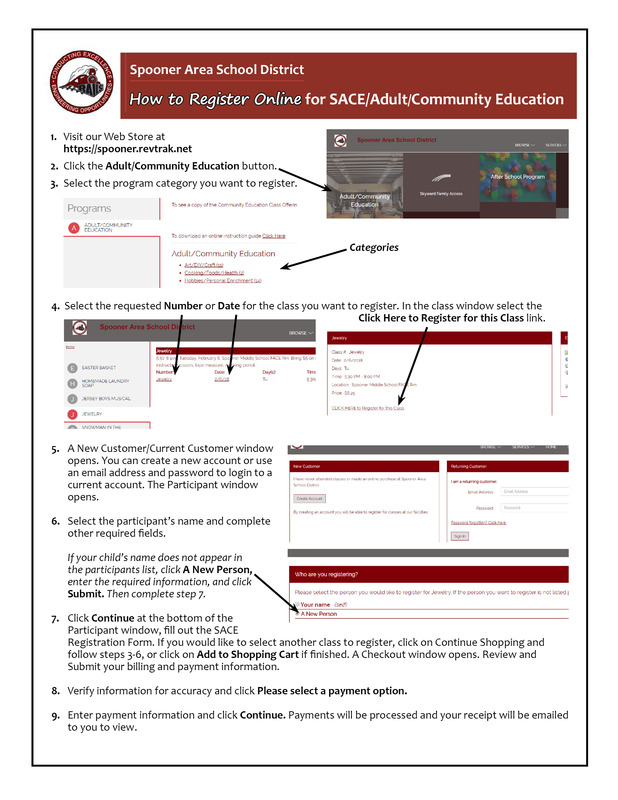 2019 SACE Classes ~ NEW Classes! Click on ComEd Online Registration below left. Purchase GIFT CERTIFICATES online for classes (class fees only)! Outdoor * Fitness * Cooking * Arts * And More! 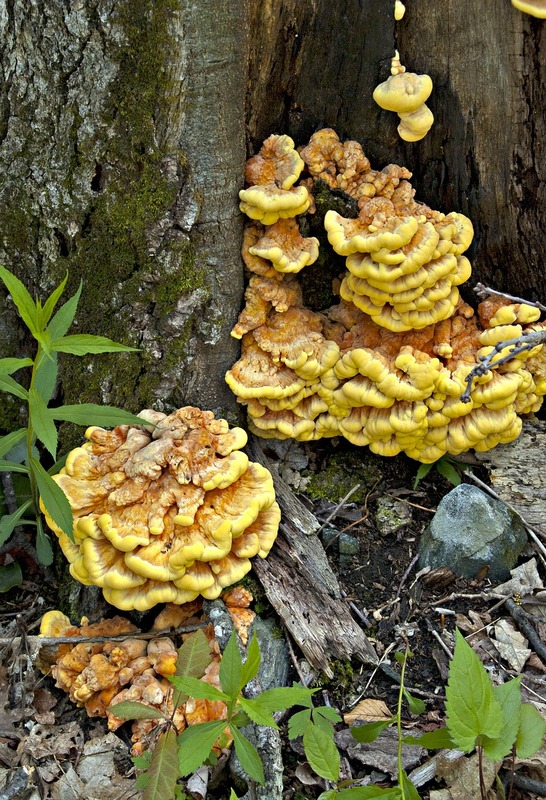 Learn to identify the ‘Safe Six’: Morels, Shaggy Mane, Hen of the Woods, Chicken of the Woods, Oysters and Puffballs. Topics include tree identification, ethics, safety, storage and preparation. Poisonous mushrooms will also be discussed. Instructor Anna DeMers. performance, ‘In the Garden’, uses a scenario based on the experience of adult children spanning the U.S. and their efforts in decisions and accommodations for the family member with dementia. See Other Classes by clicking on Current ComEd Offerings above left. Contact Karen Collins, 715-635-0243, or collinsk@spooner.k12.wi.us today!